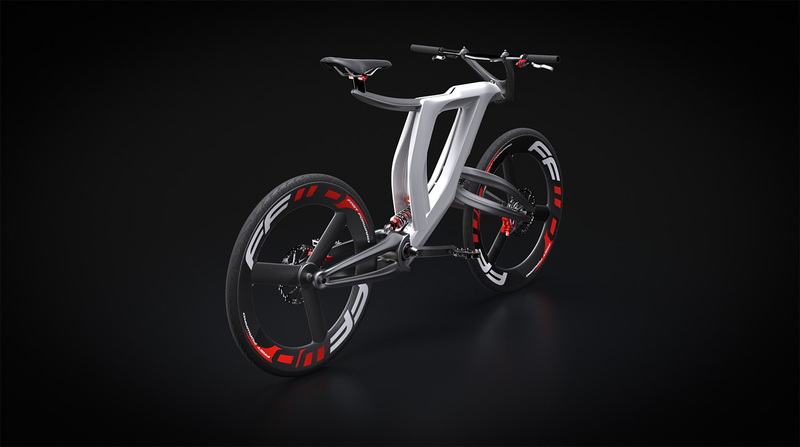 Winner of the prize “Eccellenze del Design nel Lazio” issued by ADI Italy, Furia by Francesco Manocchio is a concept bicycle design to experiment a technological fusion between carbon fiber composite and 3D printing material. 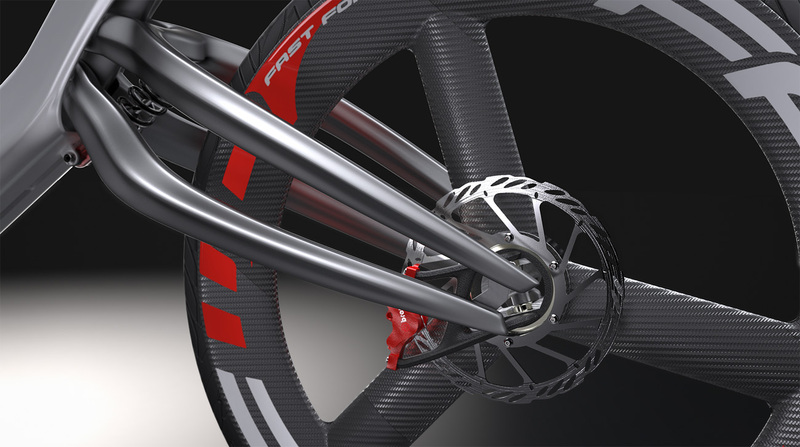 Exploring the emerging techniques of rapid manufacturing, gave me the opportunity to be inspired by technology. 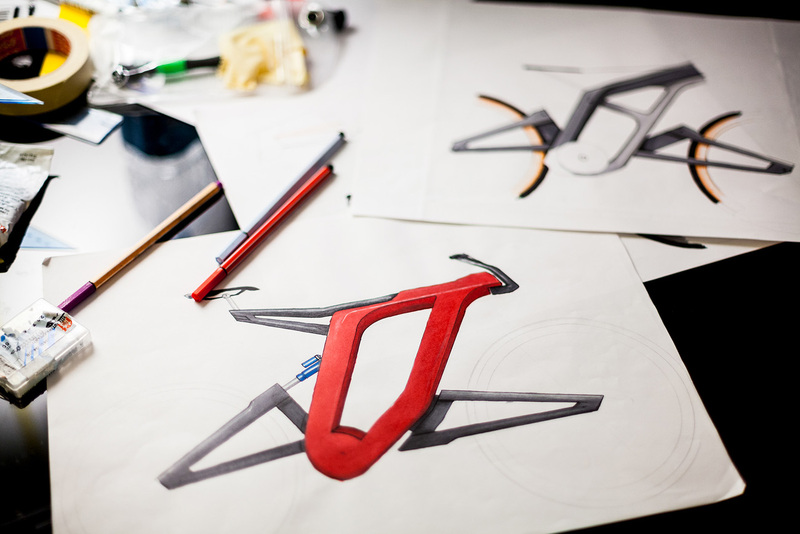 Looking for lightness, strength and performance this design process aims to define our speculative view of bicycle in the next future. 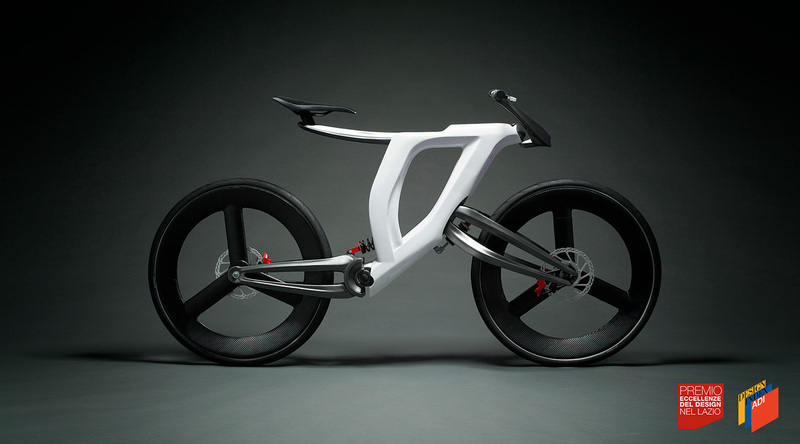 “The result is a 3D model 1:1 produced with a desktop 3D printer (replicator 2x) as a volume study. 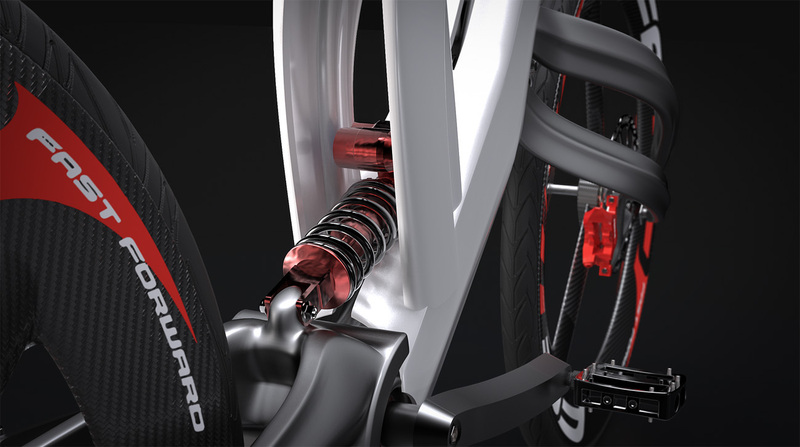 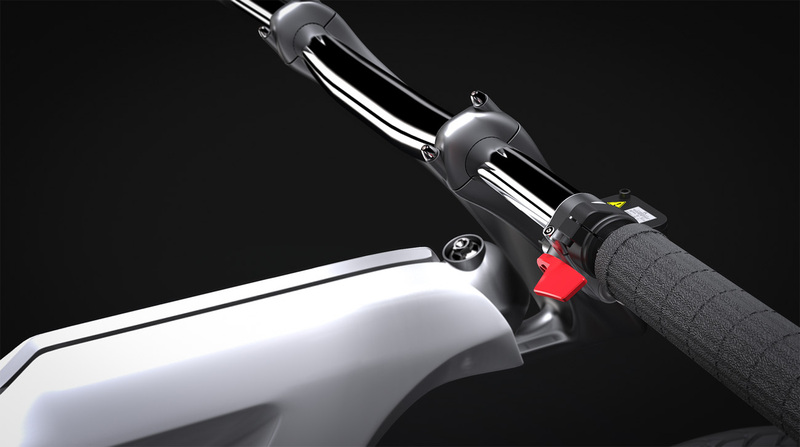 The use of technological solution such as hub-center steering comes from motorcycles’ world, Tesi 3D by Bimota is an Italian example of this innovative technology applied on a sportive motorcycle. 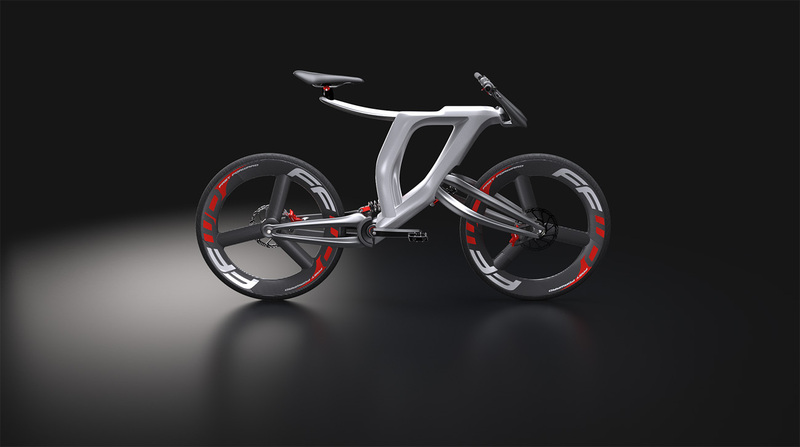 New production systems and materials offer to designers’ new insightful perspectives, that we have to explore in order to innovate, Furia is one of those paths, designed to provoke and inspire.” If you’re interested in 3D printing bikes you should also check 3D Printed Bicycle ‘3BEE’ and Fully Functioning 3D Printed Stainless Steel Bike.